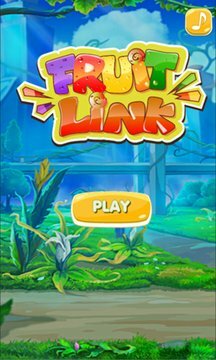 Fruits Link is a match-3 puzzle game with fresh gameplay! ✔ More than 500 puzzle levels & many game props. 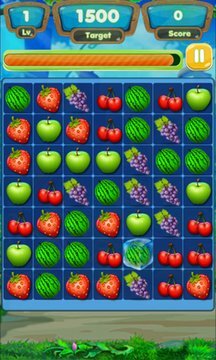 ✔ The Fire props can eliminate fruits in one row. ✔ The Water props can eliminate the fruits around. ✔ The Ice props can unfreeze the frozen fruits. ✔ Sweet and delicious graphic and cool animation effects.